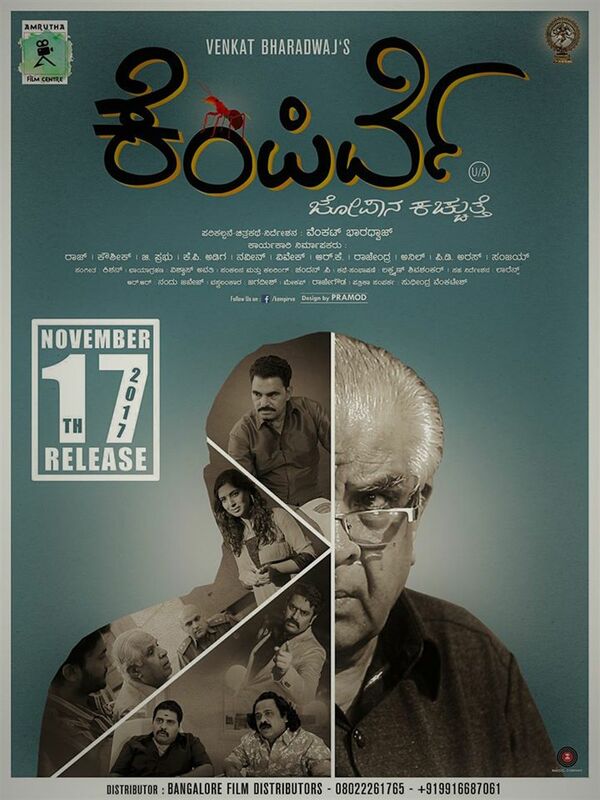 Review for the film " Kempirve"
“ Kempirve” is a thriller flick scripted and directed by Venkat Bharadwaj. The film about the life of the retired officer has the star cast of Laxman Shivashankar, " H G Dattatreya," Sayaji Shinde, Bhasi Bhaskar and Umesh Banakar. The music composition is by the debutant, Kishan. Venkatesh Murthy, who has retired from his job, is from a middle-class family. He is in a respectable position now. Although he is being respected, his family still has some dissatisfaction with him for his decision regarding some financial matters. Meanwhile, a business tycoon contacts Venkatesh and offers him a job to look after his real estate business. Although Venkatesh hesitates to undertake the job initially, he decides to take it as he could earn money, even after his retirement. But, he doesn’t know, his job would change his life. What happened to Venkatesh Murthy? What did he find in his new job? To know the answers, watch the film in the theaters! Dattatreya has performed quite well. 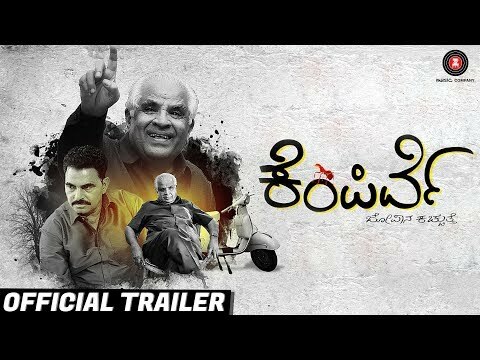 After Neer Dose, Dattatreya has got a right role in this film that exposes his talent. Laxman’s performance is impressive. 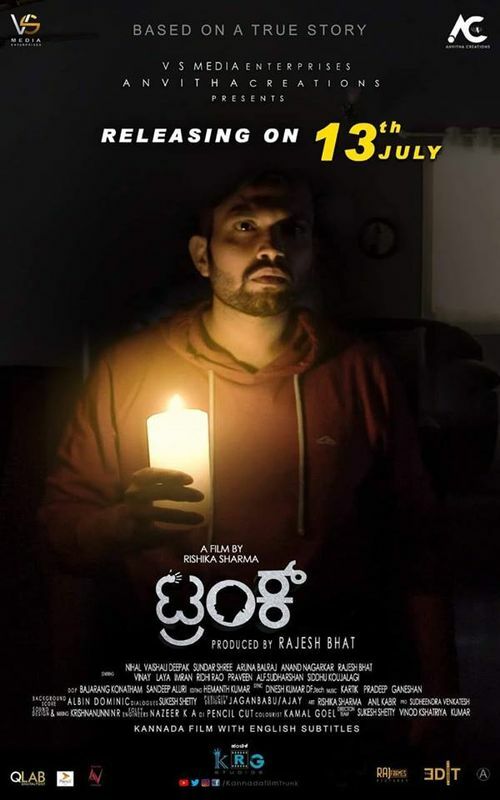 The director has come out with a new script to the Kannada audiences. However, we could find the shades of Khosla Ka Ghosla. The director has pictured well the life of the retiree. Venkat Bharadwaj has cast the talented artists and it has worked out well for his script. Kempirve is a good film that shows the realism. Although the film doesn’t have any biggie artists, it impresses the audiences with its script, performance and direction.